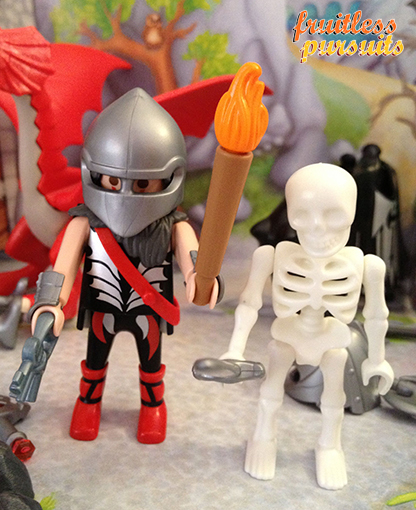 Fruitless Pursuits: Game of Thrones Playmobil Advent Calendar Day 22: Midget Macabre! 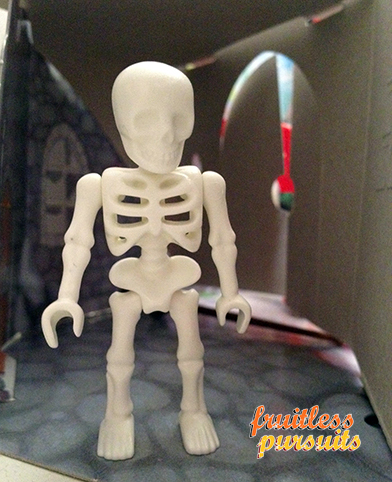 Seriously, look at that stunted little bony, bugger. 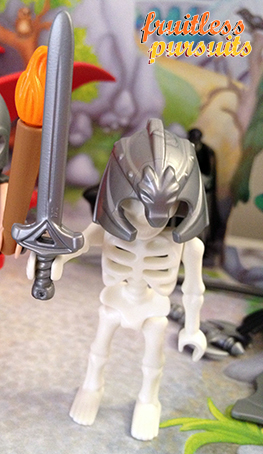 Is this the skeleton of a child? No.. I think I have the answer. Do you remember Sir Dudley's legendary sword, Midget Maker, which turned the local peasants into midgets by cutting off parts of their legs? Well clearly this is one of his midget victims whose restless spirit has been awakened by all of the dark magic that's been whipping around recently. Hahaha! We love you Peck you little scamp! 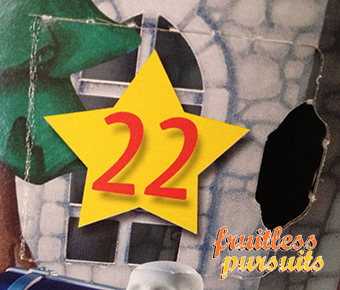 Now you both can storm the castle and steal its vast treasures! I can't even imagine what craziness will happen tomorrow!